The cost of following acupuncture treatments will range from $75 – $150 per visit (based on treatment needed for condition). We accept payment in the forms of Visa, Mastercard, check, and cash. We do not accept insurance and therefore payments are expected after services are rendered. 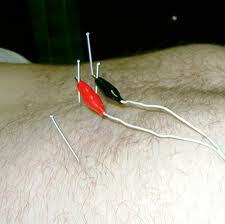 However, we will provide insurance claim forms for patients whose insurance policies cover acupuncture services.